PLAY DODGEBALL! IT’S GOOD FOR YOU! Fall dodgeball leagues start up next week, join a No Sting – softer rubber ball or a rubber (just like you remember from grade school). Afraid of commitment? Join us for pick up on Monday nights at Beaumont Middle School. 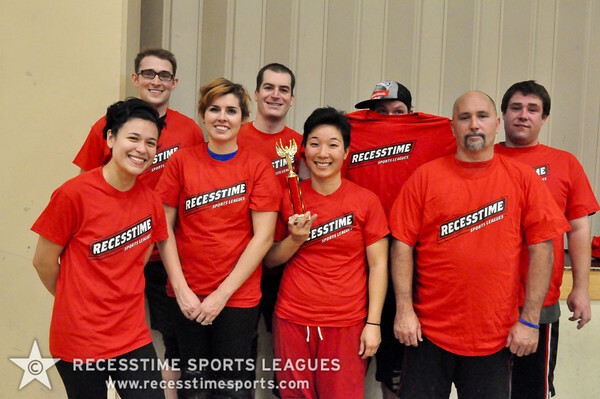 Sign up for a league here.